Enlivens the essence of female physiology. 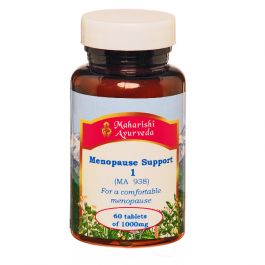 Supports menstrual comfort, cell renewal and youthfulness. Nourishes blood, bones and bone marrow. The cells in your body are continually being replaced by new ones, but this process deteriorates with age. The body's organs and tissues are then less vital than they once were, which causes premature aging. Women’s Rasayana helps restore that youthful glow. It promotes cellular regeneration, which slows both biological and psychological aging. 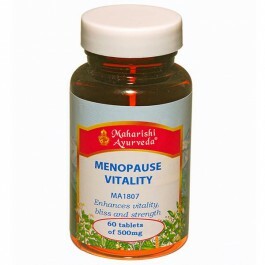 Regular use of Women’s Rasayana produces cumulative benefits. 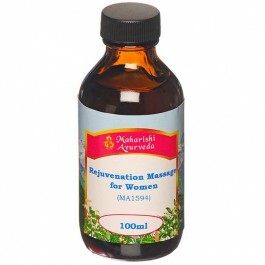 Women’s Rasayana is recommended to help renew and rebuild the body over time. 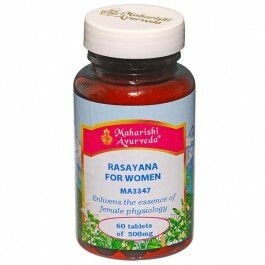 The herbs in Women’s Rasayana are combined in exact proportions and prepared in the traditional Ayurvedic way. This improves bioavailability and assimilation of vital nutrients. It also creates synergy -- the collective benefit is much greater than isolated, individual herbs. It can take three months to prepare a single ingredient such as Shilajit. Following such meticulous methods is the only way to guarantee the traditional benefits described in the Ayurvedic texts. 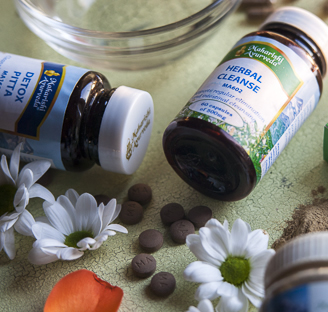 Haritaki, Bibhitaki and Amla together form the renowned ayurvedic remedy Triphala, which is a gentle support to the digestive system and cleanser. Guggul helps balance the total cholesterol in the body. Turmeric is a rasayana among spices with a diverse range of benefits. This all-around wonder spice is said to help detoxify the liver, balance cholesterol levels, fight allergies, stimulate digestion, boost immunity and enhance the complexion. Take 1-2 tablets twice daily with a sip of milk or water. Molluscs - Black lipped pearl oyster shell.